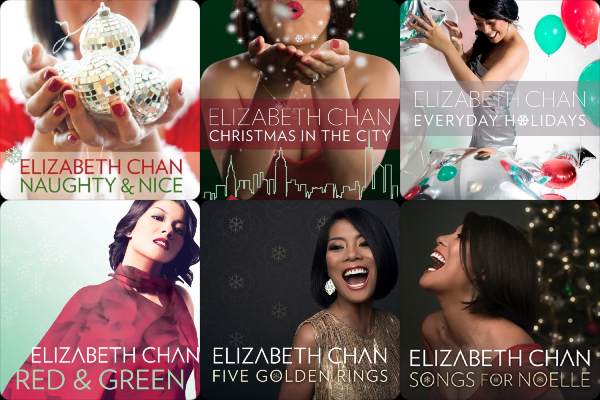 The Christmas music of Elizabeth Chan has been a fixture of the holiday season here at The Hideaway since our first Christmas online back in 2013. Her six releases, both full-length albums and EPs, are joined by yet another EP in 2018 featuring Chan's originals alongside her takes on traditional classics. 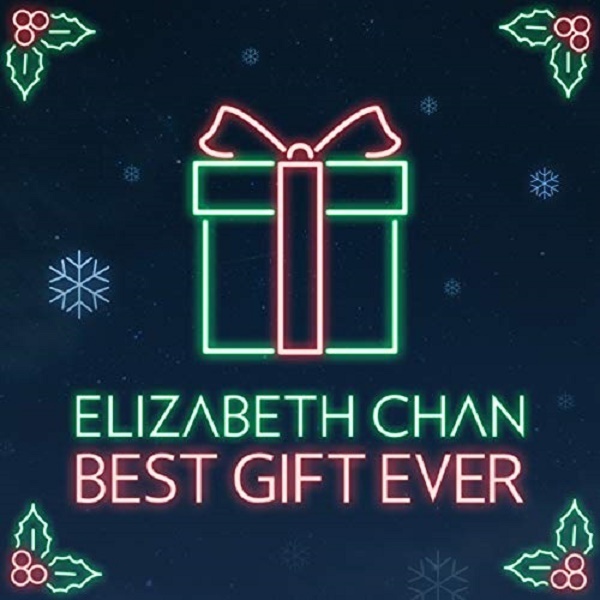 As my love and affection grow each passing year for 2014's "A Christmas Song" and "Fa La La", it is getting more difficult for Chan's new music to break through and secure a place on my phone, in an exclusive personal playlist for anywhere anytime listening purposes. 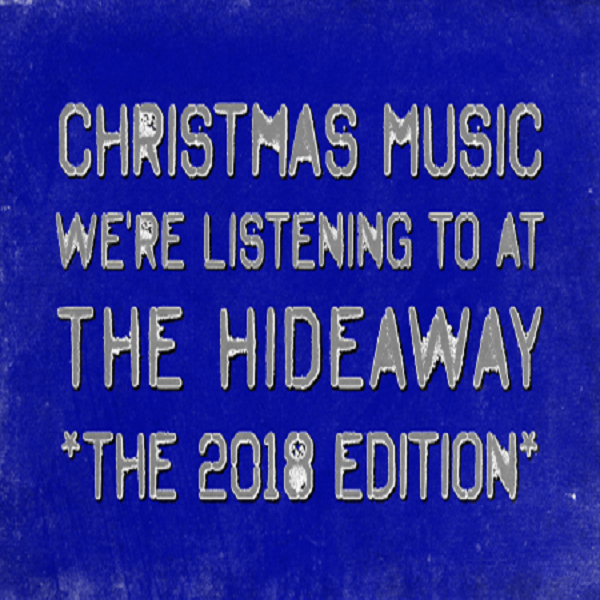 So, despite the sweet title track and "Bad Kids Go", the six tracks on Best Gift Ever are simply part of the ever-growing Christmas playlist we listen to around The Hideaway and at off-site extended family functions. Make no mistake, this isn't a knock or ding on Best Gift Ever, just a simple truth that her material is so strong, she is her only competition.